The Courage to Care program and interactive exhibition is a community outreach initiative that demonstrates to students the importance of standing up to prejudice wherever it occurs. With relevant links to the curriculum, it provokes conversations about social justice and bystander intervention in our communities. 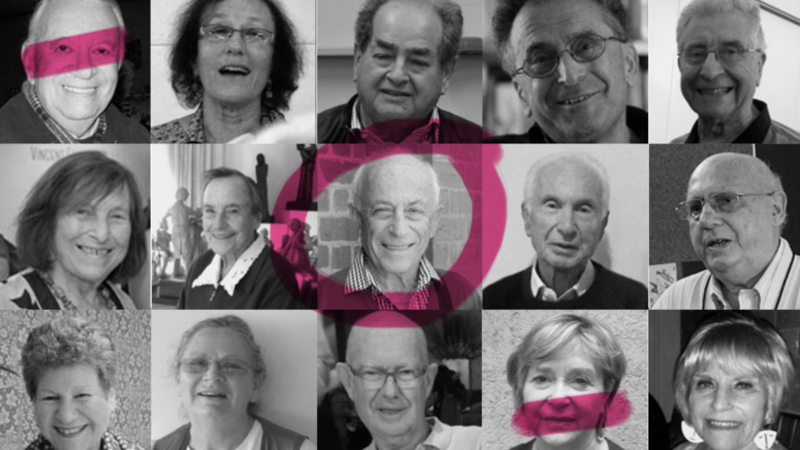 Through survivors of the Holocaust and their rescuers, Courage to Care empowers students to recognise that through their actions, they can make a difference in their own lives when confronted by discrimination, prejudice and bullying. In this case study session we hear more about how Courage to Care uses history to create real social change. This session is part of In Visible Ink: Beyond Story. Ticketing is available from the Beyond Story homepage.